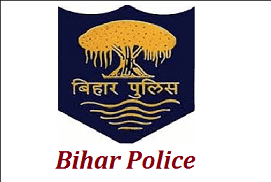 Bihar Police has published an advertisement for 902 Forest Guard Posts 2019 in Bihar Police. Check the details like Qualifications, application process, notification details, application fee, how to apply are given below. How to Apply: Eligible & Interested candidates apply online through the http://biharpolice.bih.nic.in/ website.